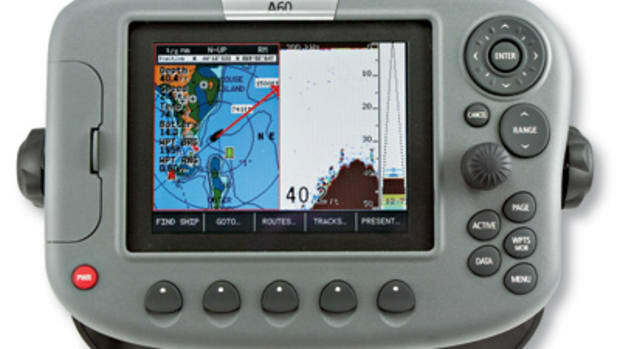 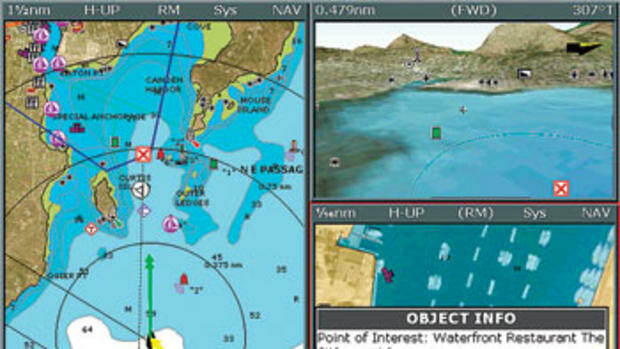 Raymarine has radically redesigned its A-Series of small plotters and plotter/fishfinders, adding AIS tracking, internal “high-sensitivity” GPS receivers, Sirius Satellite Weather and Audio capability, and many of the interface improvements seen in the recent V4 software update to the C- and E-Series. 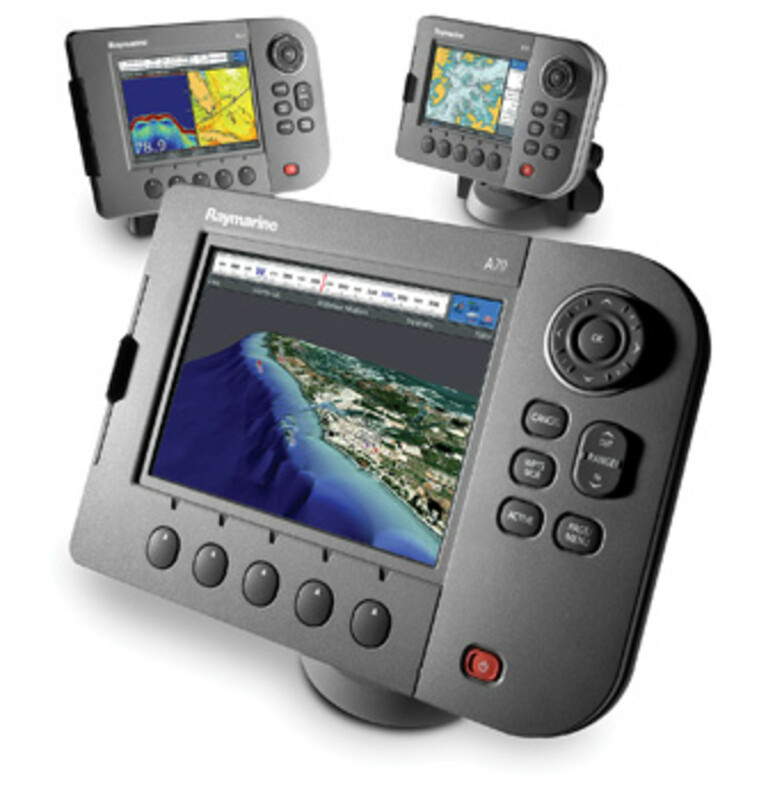 The units will come with Navionics Gold cartography built in—for either U.S. salt or fresh waters—and they’ll support optional Navionics Platinum cards as well. 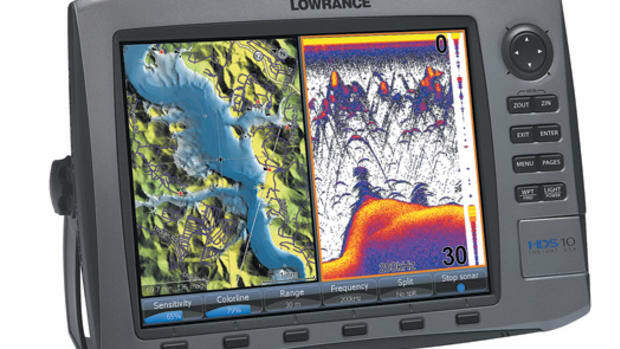 A boat show preview suggests that the screens are substantially brighter and crisper than their predecessors. 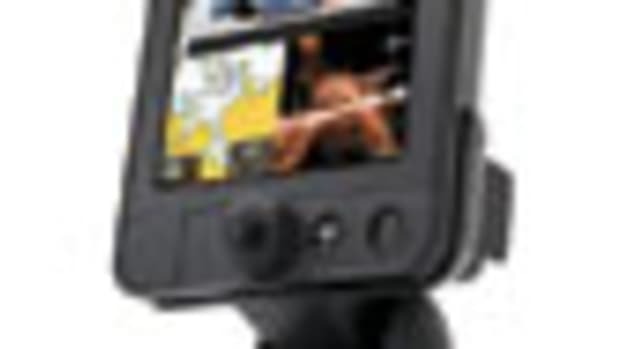 They also have a neatly redesigned tilt-and-swivel base that includes cable-management and quick removal features. 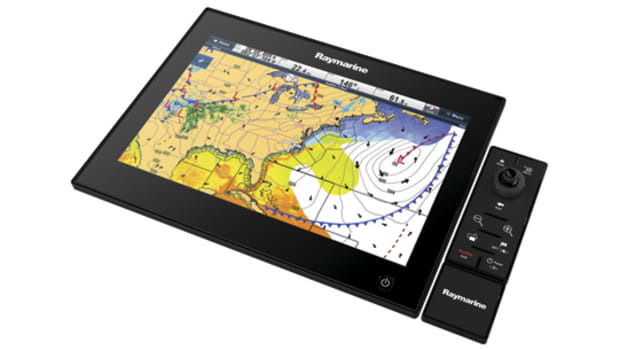 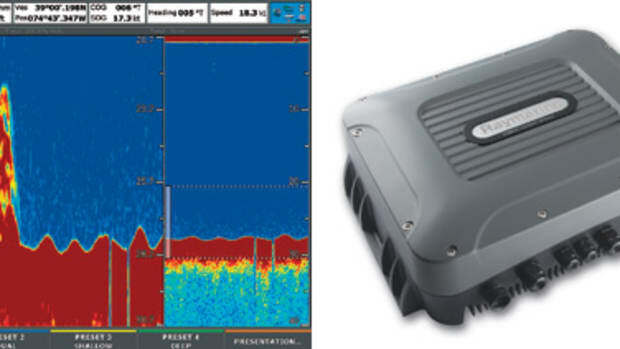 Finally, Raymarine is equipping these units with SeaTalkNG, which is (at least theoretically) a variant of NMEA 2000, and thus should interface well with some engines and many sensors. 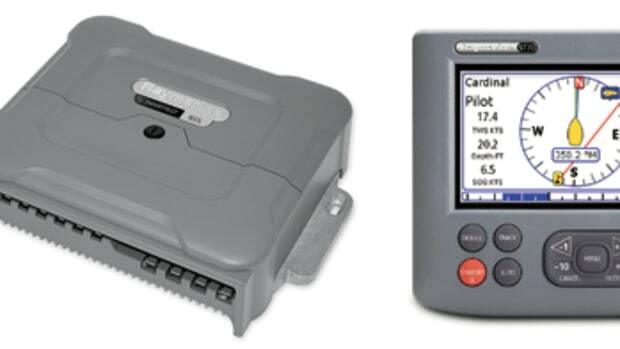 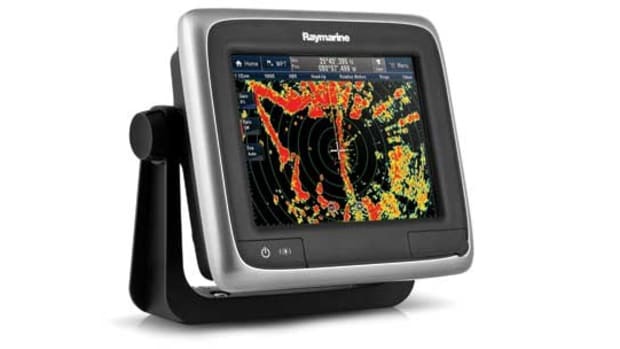 But note that other Raymarine SeaTalkNG devices now in the field are having N2K compatibility issues; temper your data networking expectations until we’re sure the kinks are worked out. 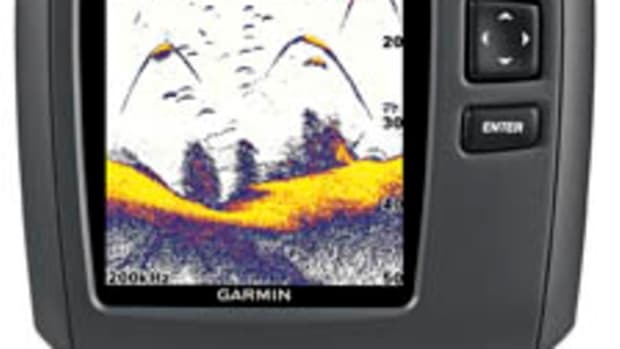 The new A-Series lineup includes a 5&apos;&apos; A50d, a 5.7&apos;&apos; A57d, and a 6.4&apos;&apos; A70d, all with HD fishfinders built in, plus A50 and A70 plotter-only models, with prices ranging from $999 to $1,699.